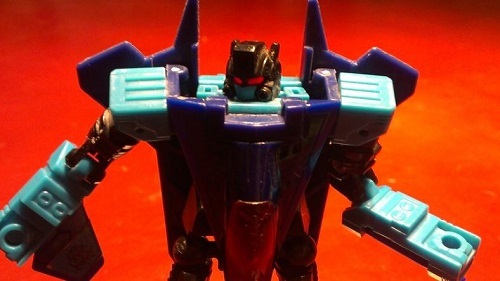 -Kanrabat- wrote: Soundwave's lamppost mode may just be a happy coincidence. One guy at HasTak fan-transformed it for fun and the crew said "AH! Why not?" and made if official. Old IDWverse continuity is dead, though. I doubt they'll go back to it in toy form now. The same could be said about Cybertron, yet we’re getting Galaxy Force Prime. Or Beast Wars, or RiD, etc. just because they’re no longer making stories in that continuity doesn’t meant it’s “dead”. Of course it does, lets be realistic here. The comics have even less life/impact, outside of the medium, than the cartoons do. Another Optimus Prime doesn't mean anything in and of itself. It is just another alternate Prime, catering to a fetish. 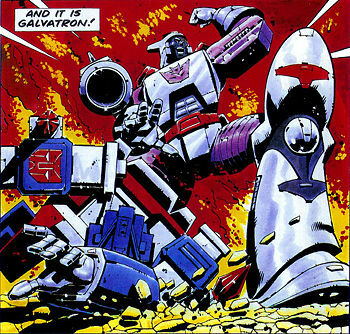 It doesn't mean Cybertron as a series is going to get a revival or recognition out of it. Beast Wars had some Generations figures and a Sub-line in the Masterpiece collection. There is nothing beyond that. RID is getting its 20th anniversary next year, who knows if HasTak will do anything at all for that? AllNewSuperRobot wrote: Of course it does, lets be realistic here. The comics have even less life/impact, outside of the medium, than the cartoons do. And yet we are getting a Marvel Comics UK Impactor. One character alone, does not invalid precedent. Also bearing in mind Impactor has appeared in other media since. Of course it does, it creates a new precedent. The point is we cant assume anything at this point. Anything can happen. So this has me wondering if any other images are hidden. Who still has boxes? There is one thing I dont understand, that isn't the lampost mode we know, so whats the point? RodimusConvoy13 wrote: Did some late night toy hunting and found the wave 2 deluxes. Picked up Ironhide. He’s really cool so far. Only messed with him for 5 minutes. It’s like 1 in the morning. 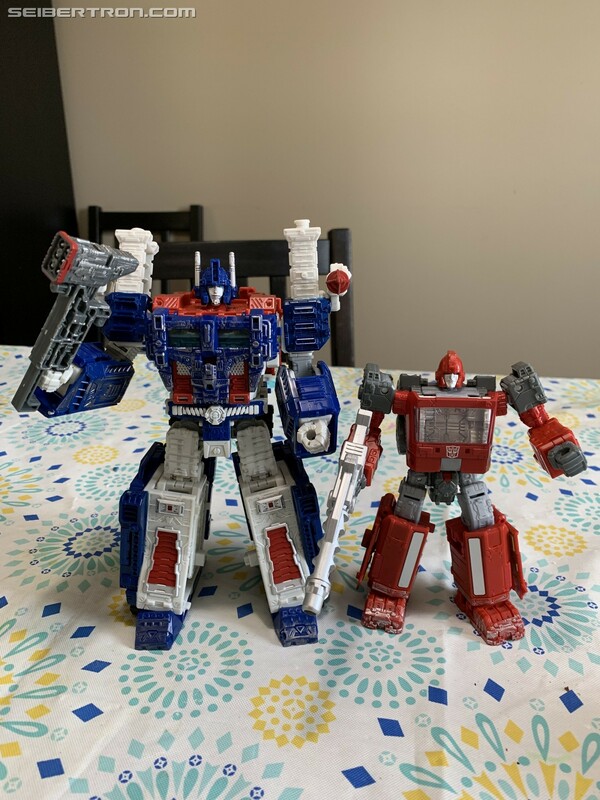 When you're awake again in the morning, could you snap a few size comparisons shots, preferably with Optimus Prime and Sideswipe? I want to see how well Ironhide fits in between the two in terms of his height. Is that your photo? if you take a few more, I could make a nice news story out of that. I am sure others would be happy to see how well he fits with other figures. william-james88 wrote: There is one thing I dont understand, that isn't the lampost mode we know, so whats the point? Rodi! That scale looks really good to me. Also, I see your day starts a lot like mine. Playing with bots while the kids watch Trolls. What about 2? We know a headsculpt at least exists for Hound to make him into Cybertron Defense Hot Shot. Now, whether that spare noggin gets used remains to be seen. But it exists, which implies strong intention. 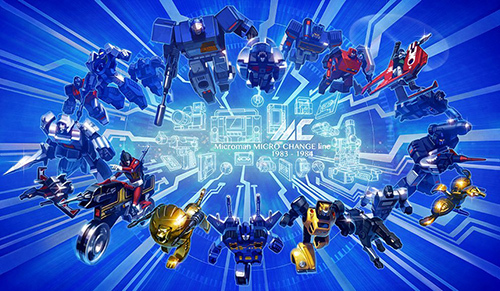 RodimusConvoy13 wrote: Hope this helps. Wow, Hasbro has gotten pretty good with scale! I wonder if it's Hasui's doing, the success of the MP line, or just reading comments online. I'm going to eat some lunch and then I'll work on that. Gotta love Trolls. That show is hilarious. Probably my favorite out of the shows my kids watch regularly. Besides Star Wars Resistance. I have been looking for a good kids show to have my kids watch that is not Peppa Pig. My favourite is Brave and the Bold but always glad to know there is more. Will, I just sent the pics to your Seibertron email. AllNewSuperRobot wrote: Also bearing in mind Impactor has appeared in other media since. Namely, the old IDW comics. 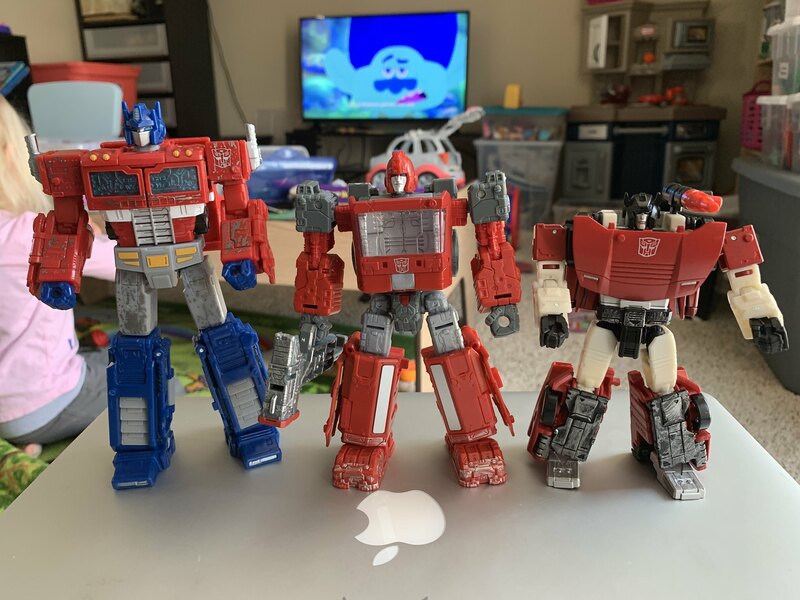 Fellow Seibertronian Rodimus Convoy sent us some lovely images showing that, as with Studio Series, Hasbro is doing varying sizes within the same class to have the best scale yet in terms of toys. Below you will see the latest deluxe released, Ironhide, next to bots from different sizes including deluxe Sideswipe, voyager Optimus Prime and leader Ultra magnus. 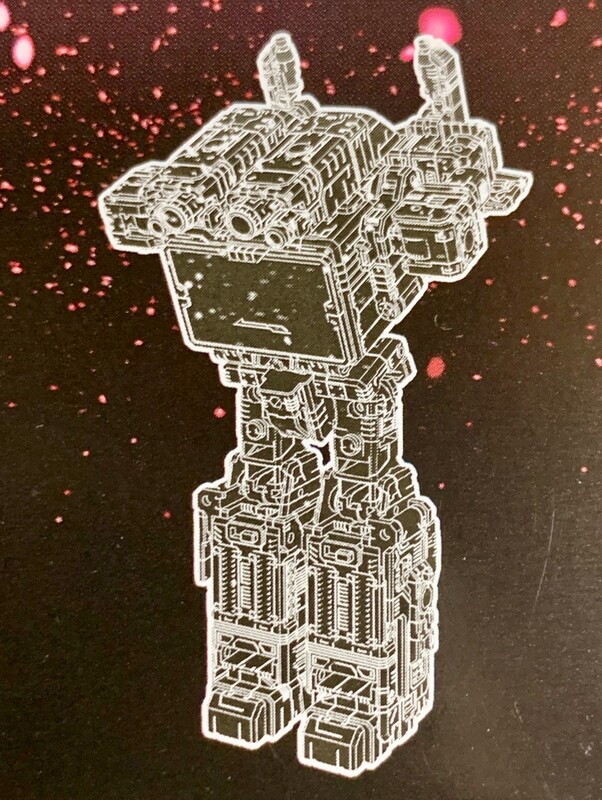 As you can see, he is a bigger deluxe than Sideswipe, which fits with the generally accepted scale (an example of a screen shot can be seen below as well). 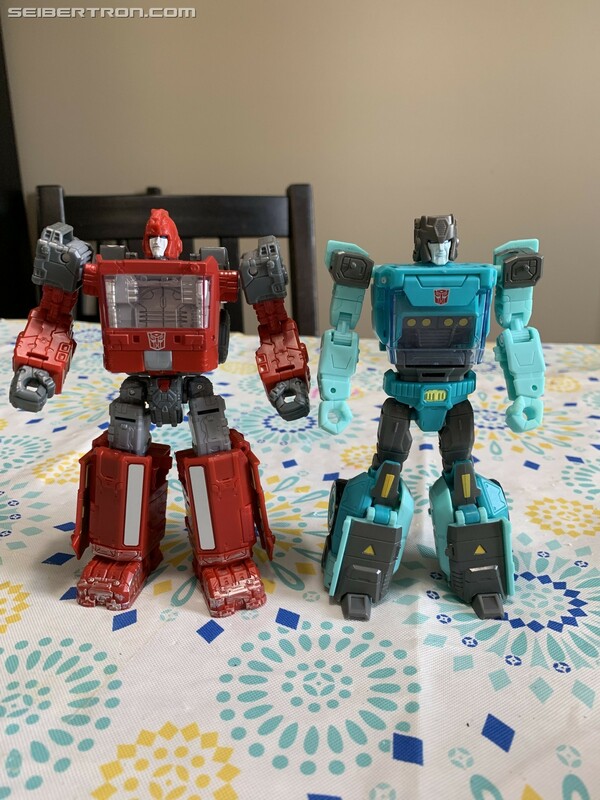 And since Siege magnus was so G1 he didnt come with a hammer, we have a shot to show how Ironhide's can work with him for whoever wants some Magnus hammer action. Weirdly, I like the vehicle mode better than the robot mode. That chest bothers me for some reason. I'm fairly satisfied with the CW figure, even if it's not G1 accurate. Maybe once I see the Siege one in hand, it might change my mind.